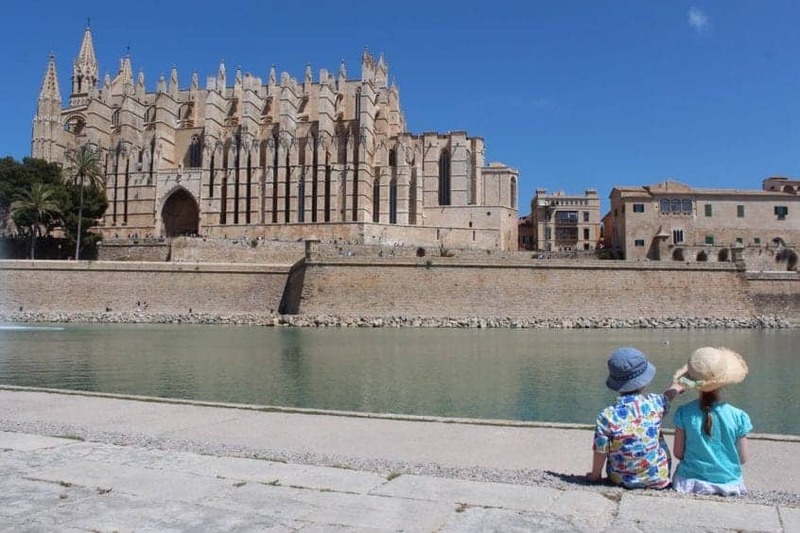 A couple of years ago we went to Mallorca and fell in love with the island. It felt like a little piece of paradise and we explored so much of it. We stayed in a villa but I know that when we visit again we’ll opt for our favourite way of holidaying – at an all inclusive resort like the Iberostar Playa de Muro. 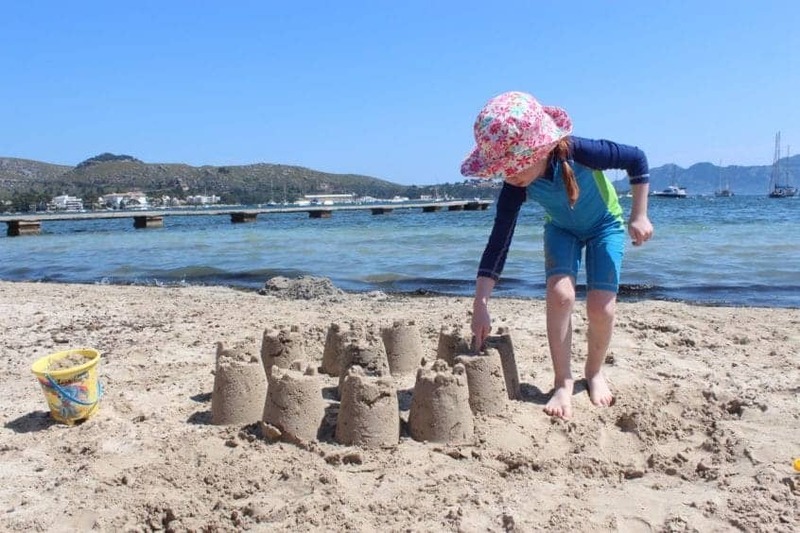 Mallorca is the perfect destination for families – with so many beautiful beaches and so many activities to keep them entertained. 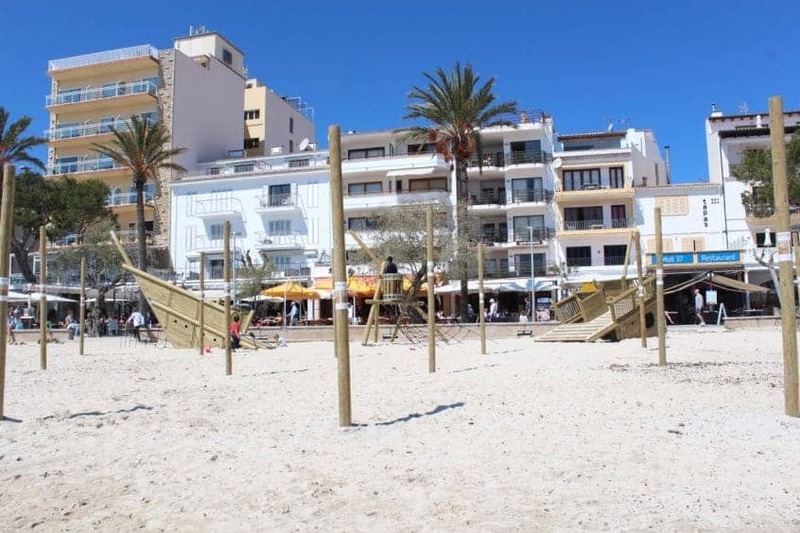 We even found a play park in the shadow of the cathedral in Palma and another poking out from the sand on the beach. 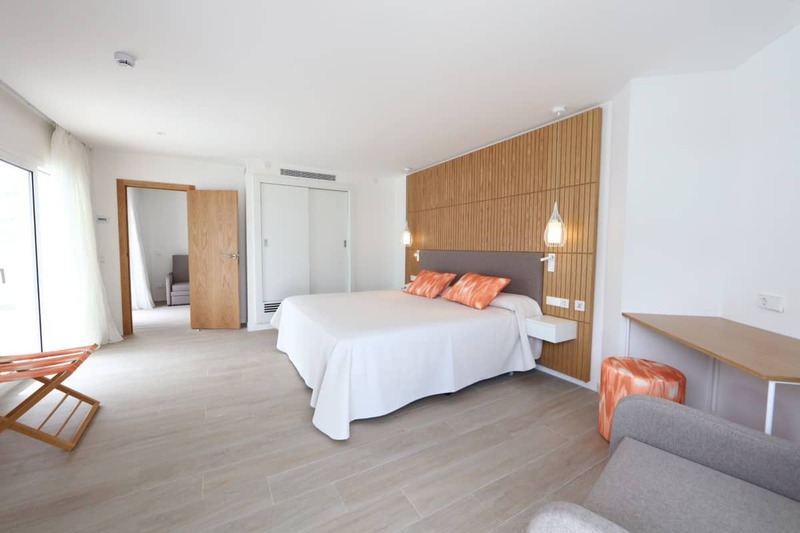 Everything is geared towards families and the Iberostar Playa de Muro is no different. Each personalised getaway has family friendly accommodation which is a really big thing for us on holiday, we like the children to have their own space and seperate sleeping areas are a must for us. The Iberostar family rooms are spacious with both a bedroom and sofa bed in the lounge, the perfect arrangement for a family holiday. 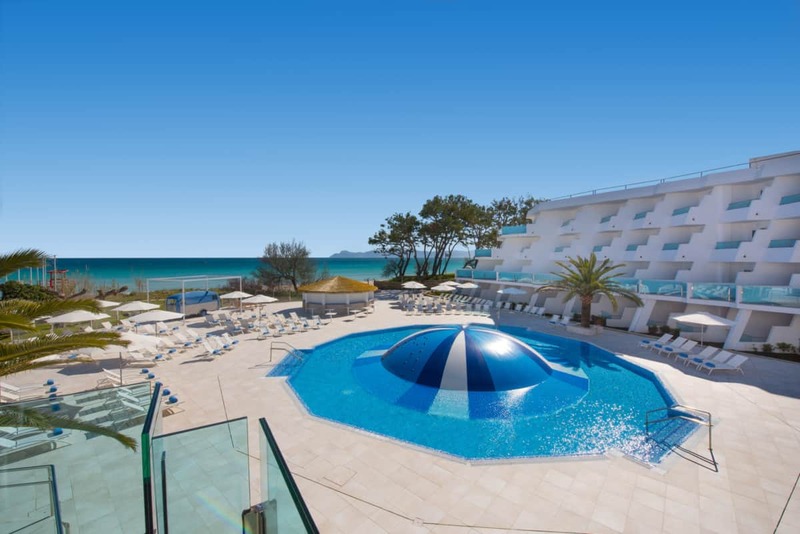 The recently refurbished Iberostar Playa de Muro is right opposite the beach, with the mediterranean sea as a backdrop. There’s luxury dining, bike hire, two pools, free wifi and a spa. It really looks like they have every box ticked. There’s also the Star Camp entertainment programme for children which incorporates over 140 activities which are tailored to the children’s ages. Children are able to perfect their culinary skills, record their own short films, work with clay, cross a terrain full of obstacles as well as conducting exciting scientific experiments and an ocean day too. The possibilities are endless and I know LP and Little Man would love even a day at Star Camp. Iberostar Playa de Muro would be a great choice for a family vacation and I know that when we visit we’ll be making the most of everything the hotel has to offer – with the children spending long afternoons in the pool or building sandcastles on the beach as well as time in the Star Camp kids club. But we’ll also explore more of Mallorca, with Port d’Alcudia just a few minutes drive away. We’d hire a car for the day, driving along the coast and stopping off at viewpoints to admire the sea, stretching as far as the eye can see. 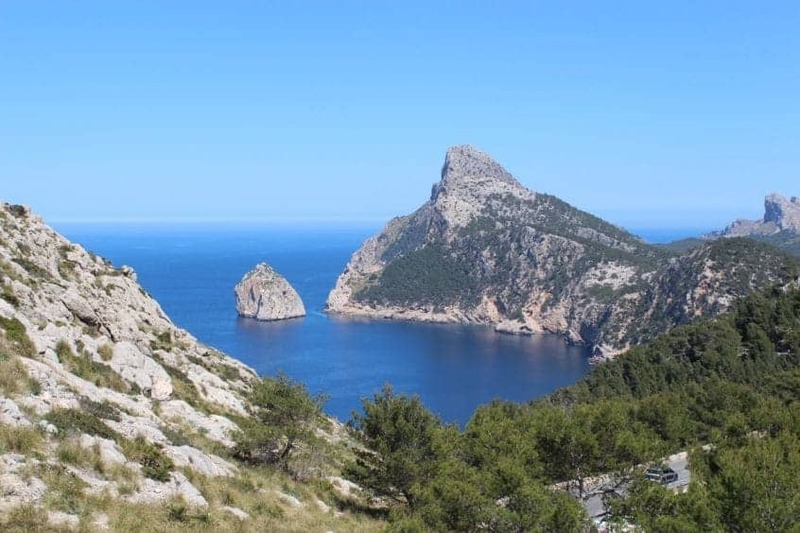 There is so much to do in Mallorca, with Palma – the capital – only fifty minutes drive away and the Formentor Lighthouse less than half an hour away and marks the most northern point of the island. This is an incredible place to venture and the journey is one of the most scenic drives in the world – although it’s now only accessible to tour buses, bikes or on foot. As you can see, we can’t wait to go back to Mallorca. 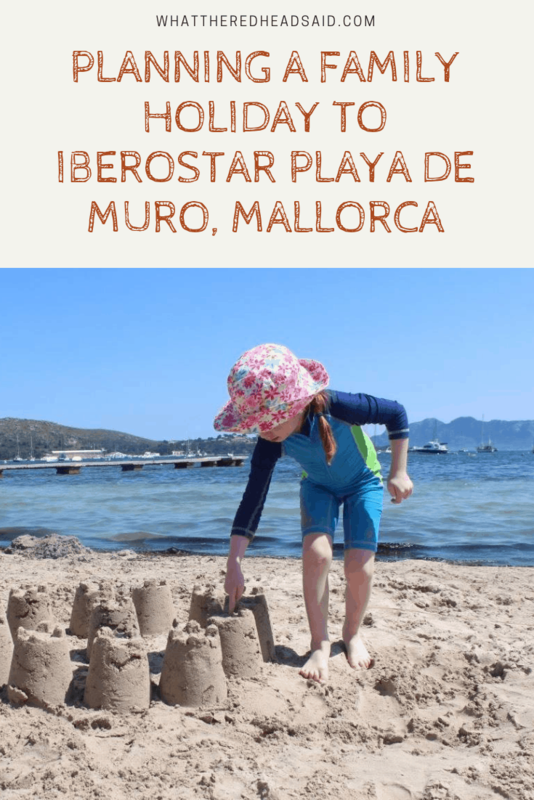 It’s a happy place for us as a family with so much to see and do but with a hotel like Iberostar Playa de Muro to give us that bit of relaxation and entertainment for the children too. 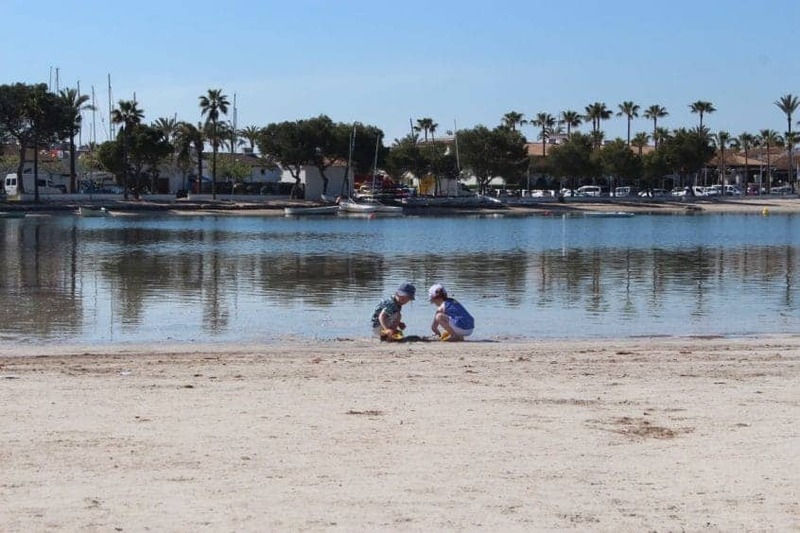 Another local alternative is the Iberostar Alcudia Park which also has great facilities for families – the Star Camp at both hotels looks fantastic! 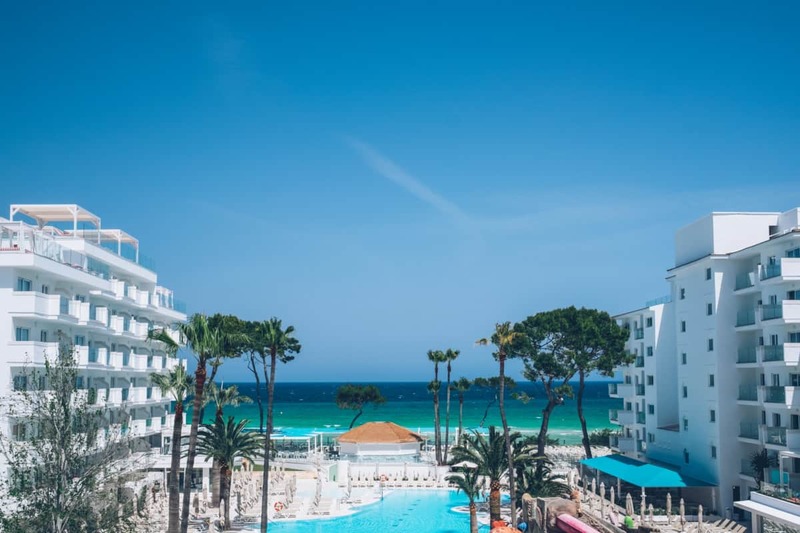 Mallorca really is a wonderful destination for families and the Iberostar hotels are a great place to holiday whilst exploring the local area. You can find out more on their website here. Next Post Migrants: Why do they all come here? I’ve visited Majorca 4 times now and you’re right, there’s something for everyone. I love how it’s so easy to get to from the UK and everywhere is so child-friendly. My mam has just booked a 10 day city break to Palma in August and I’m super jealous! We love Mallorca! Have been visiting yearly since around 2006. 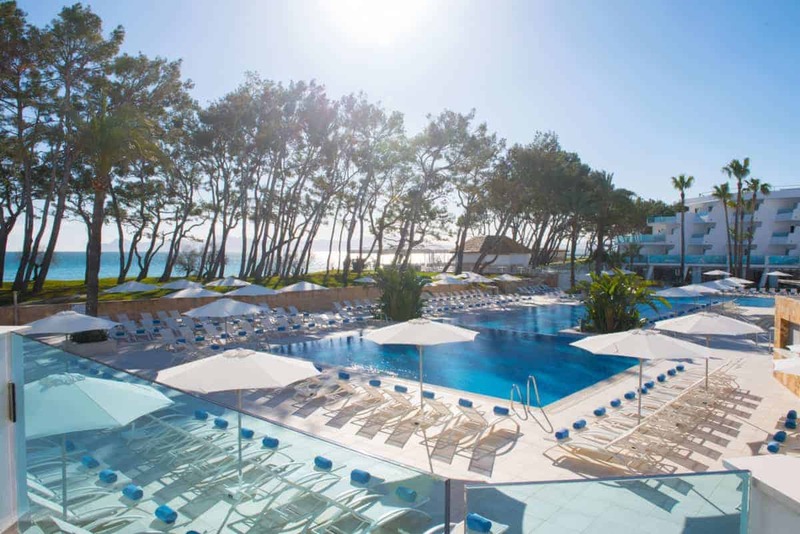 Love the short flight times, it’s always affordable and this Iberostar hotel looks AMAZING. I mean the size of that bedroom is incredible. We’ll certainly be looking to book this for our visit in June. We’ve been to Iberostar Alcudia Park twice, once before we had Noah, then we went back when he was 2! It’s since been renovated and would love to go again, but with both kids in tow!